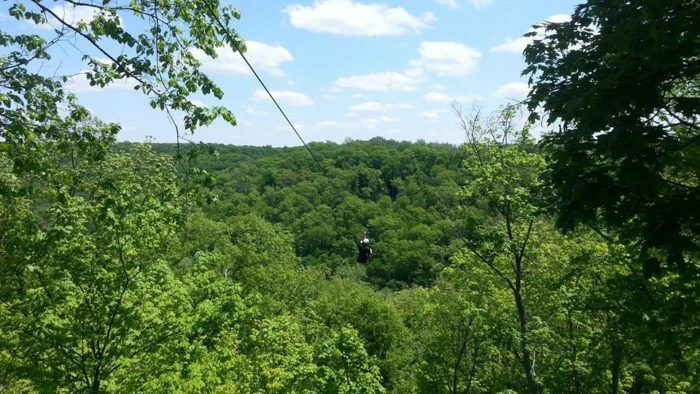 If you’re searching for a bit of adventure, look no further than this epic zipline that will have you flying above the trees of Warren County. 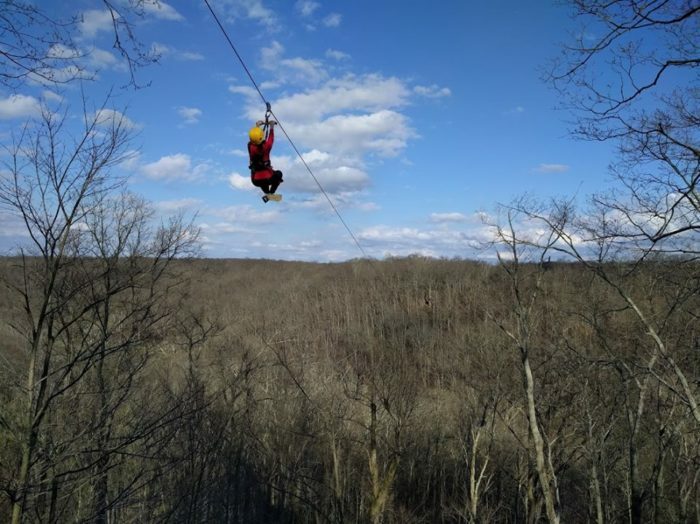 Located just 45 minutes north of downtown in Oregonia, Ozone Zipline Adventures provides just enough thrill to get your heart racing and give you views of our city like you’ve never seen before. 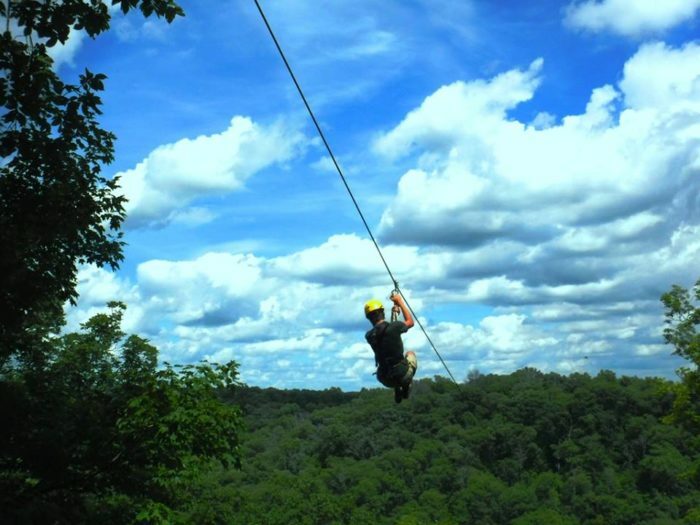 Flying through this zipline course will definitely take you on an adventure of a lifetime. Ozone Zipline Adventures is a part of the YMCA Camp Kern complex in Oregonia. 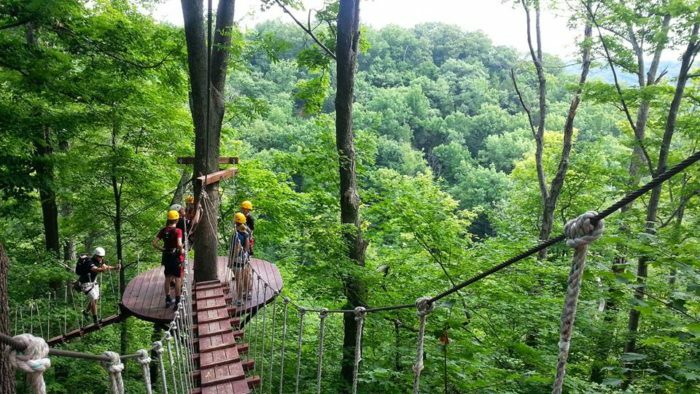 Ozone is the largest zipline canopy tour in the Midwest and offers different levels of adventure to meet everyone's ambitions. Ozone offers five different tour options that range from the Sample Tour to an Ultimate Tour. The guides are incredibly knowledgeable and safety is their number one priority. They use the highest quality equipment and they will ensure you feel confident and enjoy your time on the tour. The courses are made up of a combination of ziplines and sky bridges, which take you from line to line. 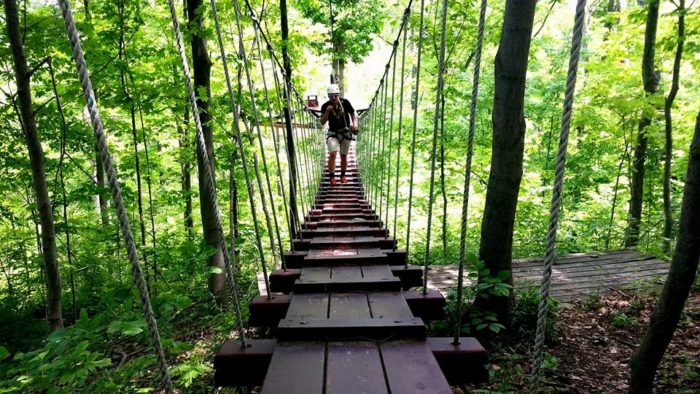 You'll spend a few hours walking among the tree tops and then zipping through the forest. They offer tours all year long, so there's always interesting and beautiful scenery. 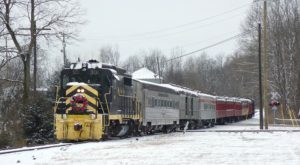 Most tours have a maximum of eight people per tour and reservations are required. 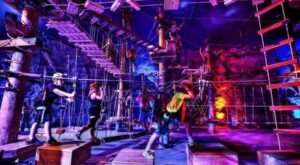 If you're up for an extreme adventure, try the Ultimate Tour that will last up to five hours, includes a bag lunch, 11 ziplines, and nine sky bridges. This tour also includes their two new lines that fly over the Little Miami River. 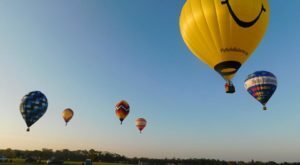 For a unique adventure, try the Full Moon Night Tour. Only available twice a month, the moon will light your path as you fly amidst the nocturnal animals and sleeping forest below. 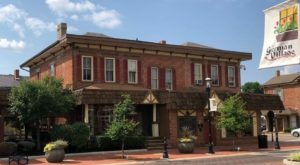 There are a few important things to keep in mind before you book a tour. 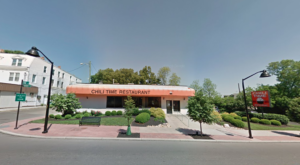 Guests must be at least 10 years old and weigh between 80 and 260 lbs. Children under 16 must be accompanied by a paying adult. 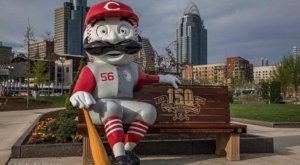 Tours are offered throughout the day, seven days a week, so all you have to do is pick your day and time and start working up the nerve to experience a Cincinnati adventure of a lifetime! 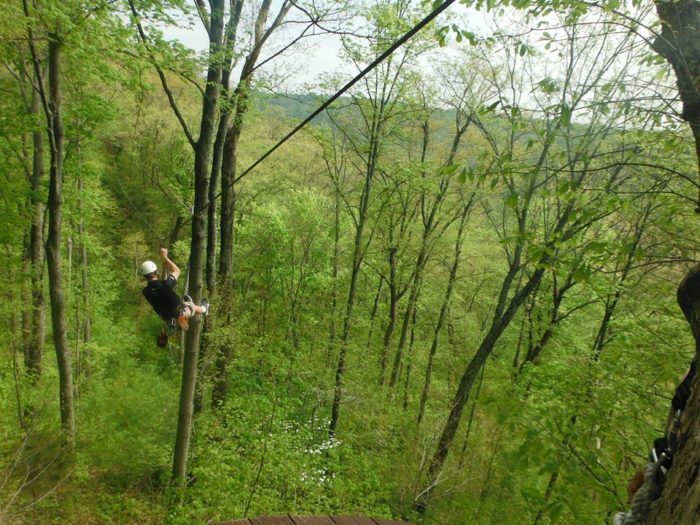 Have you zipped through the trees of Camp Kern with Ozone? What did you think? Share your thoughts with us in the comments! 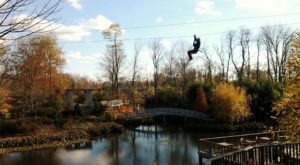 Ozone Zipline Adventures is located at 5291 State Route 350 Oregonia, OH 45054. For more info, including pricing, check out their website here and their Facebook page here. 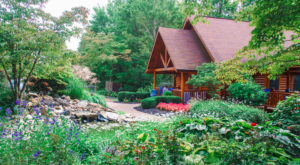 For another adventure in the Cincinnati area, check out our recent article on a natural lazy river just minutes from downtown here.